The South Arm Community Kitchen made the main dish last as it is to be consumed hot. 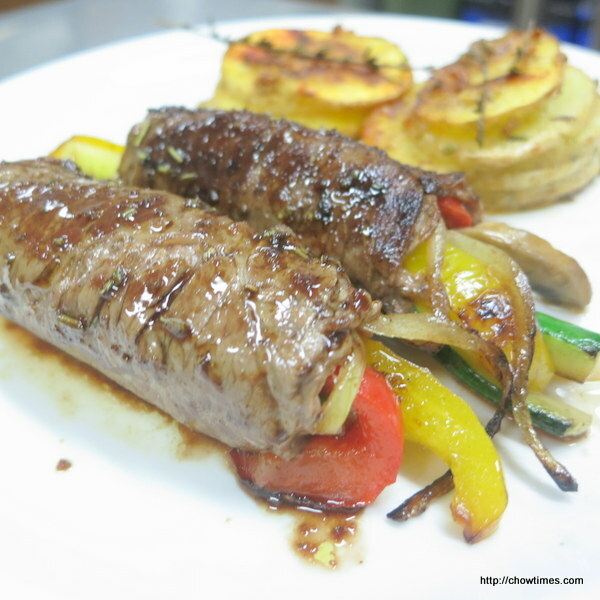 The main dish we made was Tender Steak Roll filled with Vegetables. 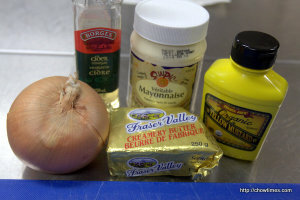 This can be grilled or pan fried. 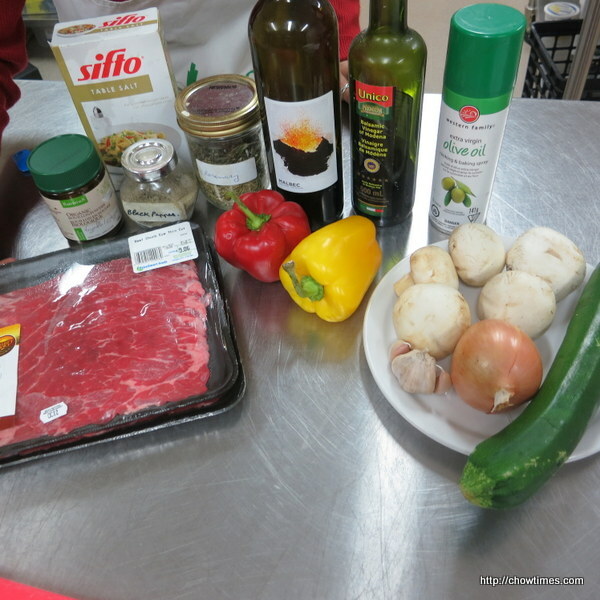 The South Arm Multicultural Community Kitchen came together for another cooking session. 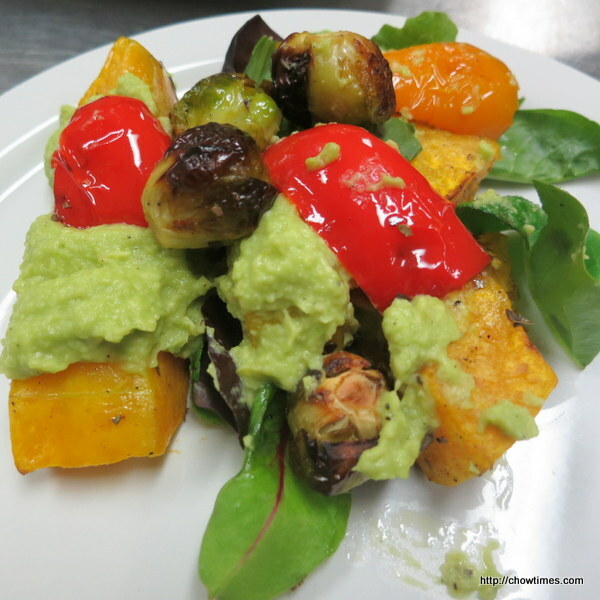 We made Roasted Veggies with Avocado Dressing. 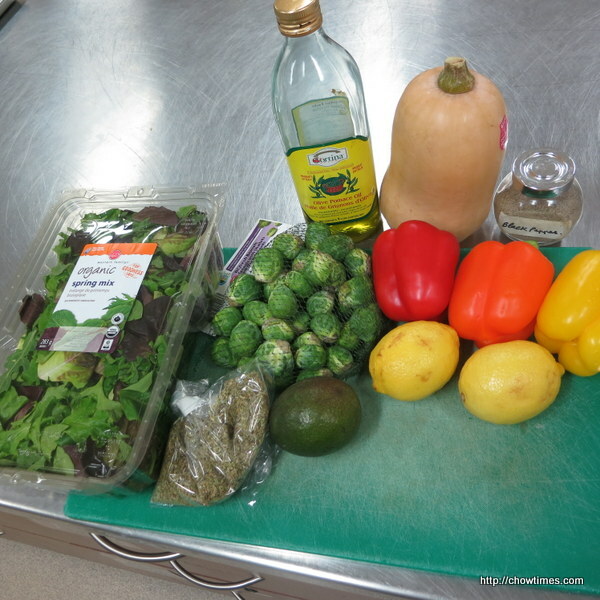 This is a vegetarian meal which uses fall vegetables like squash and Brussels srpouts. With the Swiss Chard donated by the Richmond Sharing Farm, the South Arm Community Kitchen made a Sweet and Savory Stir Fried Swiss Chard. 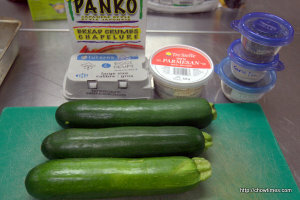 The South Arm Community Kitchen made some Garlic-Parmesan Hasselback Zucchini with the zucchini donated by the Richmond Sharing Farm. 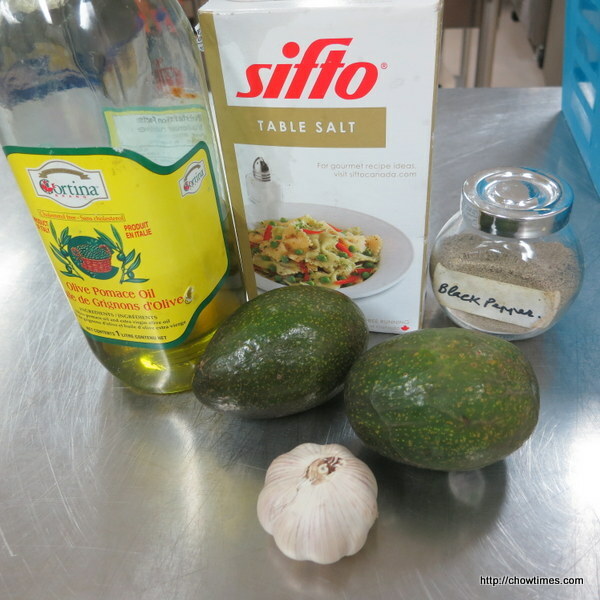 The South Arm Women Community Kitchen serves a side dish of Garlic Parmesan Roasted Broccoli with the Beef Stew with Noodles. 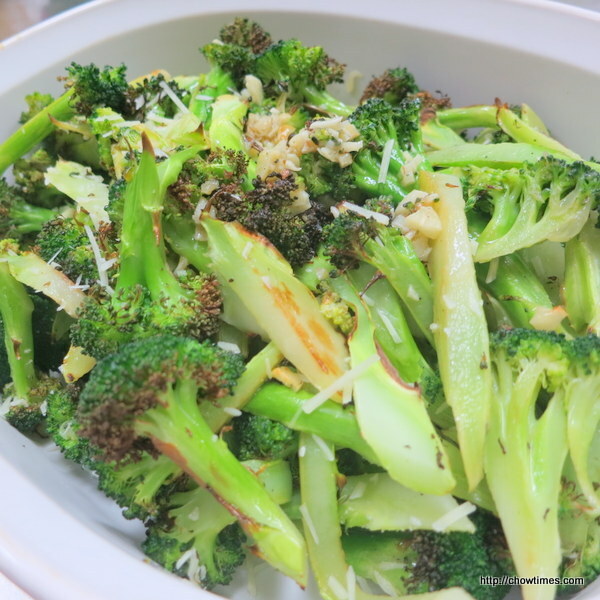 These roasted broccoli flowerets come together with just few minutes of preparation time. 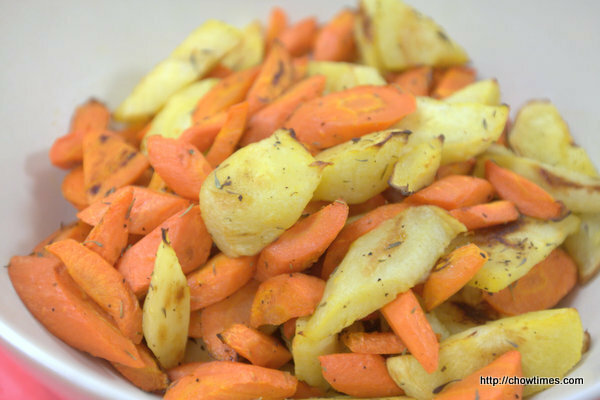 It’s the perfect and easiest side dish to any meal. Broccoli contains high level of fiber (both soluble and insoluble) and is a rich source of vitamin C.
In fact, just a 100 gram serving of broccoli will provide you with more than 150% of your recommended daily intake of vitamin C, which in large doses can potentially shorten the duration of the common cold. 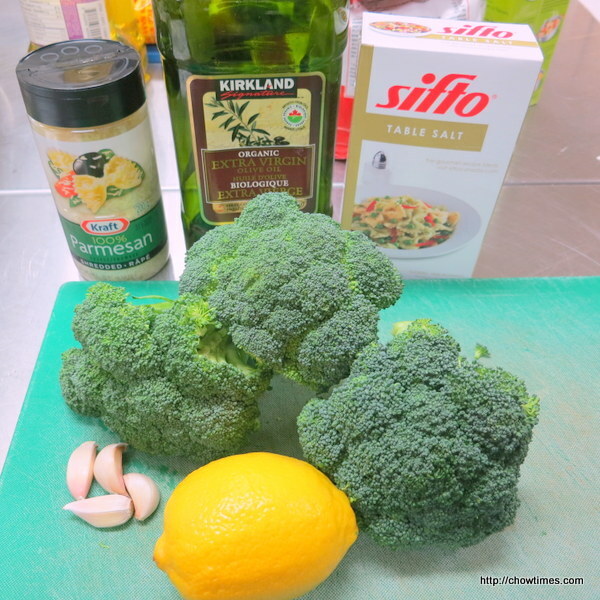 Broccoli is also rich in vitamin A, iron, vitamin K, B-complex vitamins, zinc, phosphorus and phyto-nutrients. 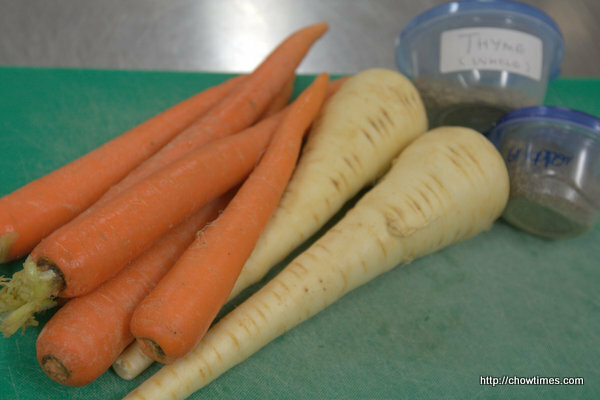 Phyto-nutrients are compounds which lower the risk of developing diabetes, heart disease and certain cancers, according to the USDA’s Agricultural Research Service. 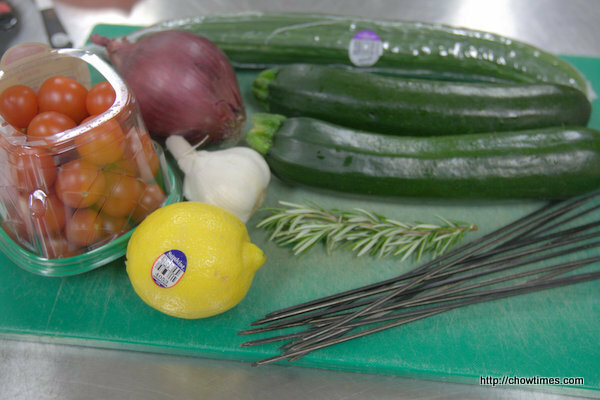 Michelle served the Chicken Tortilla Soup with a side of Baked Zucchini Sticks with Sweet Onion Dip. 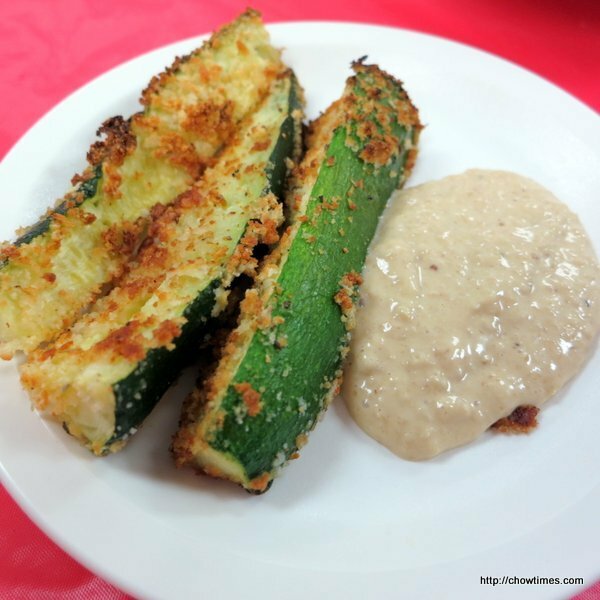 This is a guilt-free way to enjoy the crunchy outside (and tender inside) of a restaurant-style zucchini stick. 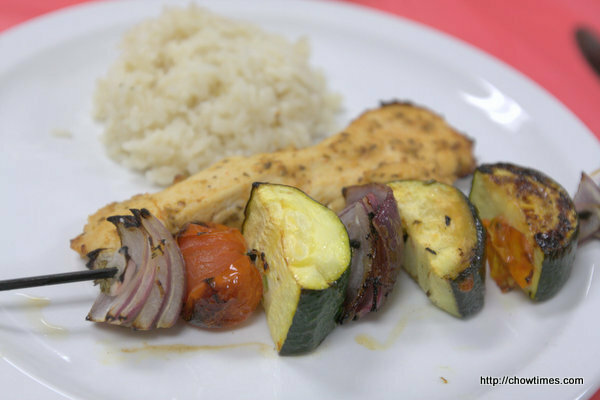 The South Arm Older Adults Cooking Club served “Its Greek to Me” Chicken with Veggie Swords. 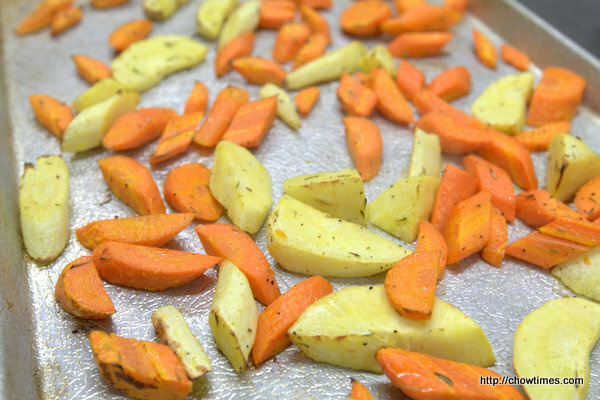 These Veggie Swords are great on the BBQ too although we broiled them in the oven. 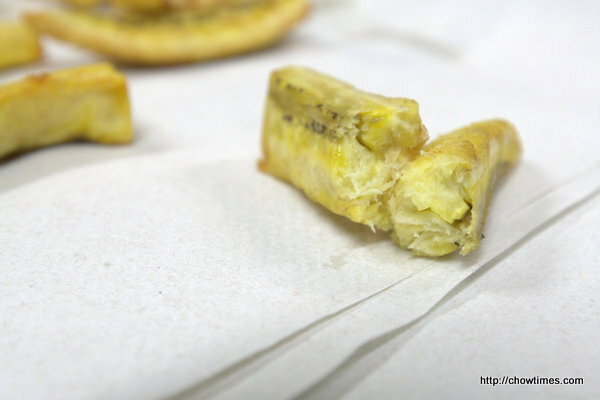 Marianne served the Roasted Tilapia with a side dish of Fried Banana Plantain at the South Arm Multicultural Community Kitchen. 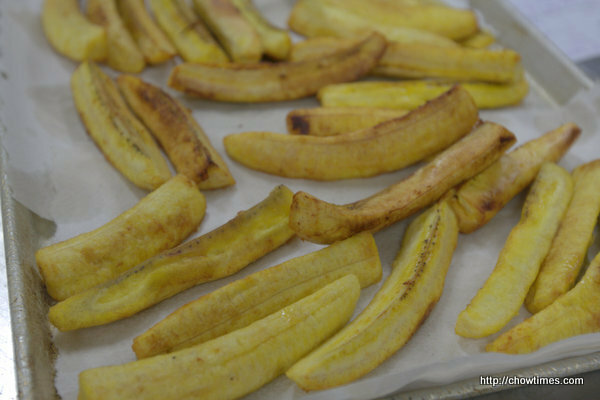 These Fried Banana Plantain has the texture that is similar to fried yuka. 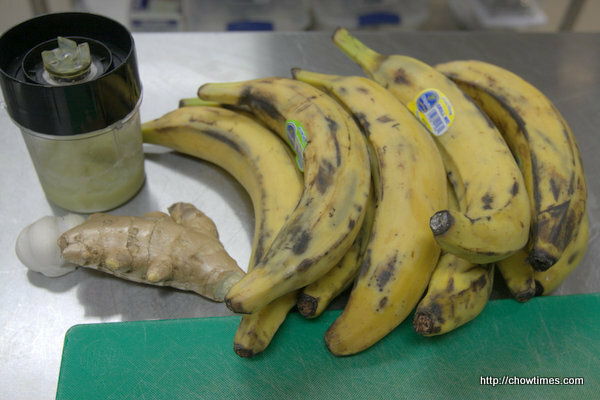 Marianne, thank you for sharing in the South Arm Multicultural Community Kitchen. 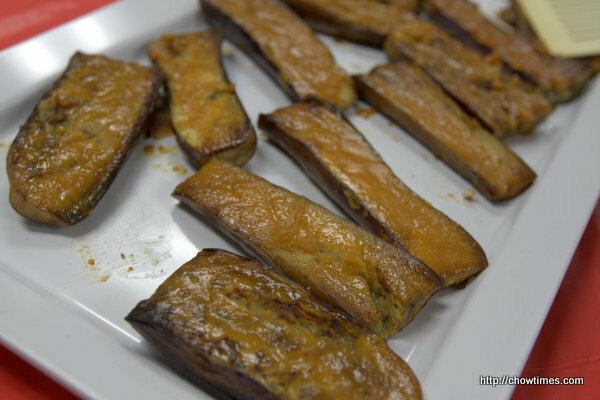 The side dish which Michelle picked for the Japanese theme meal is Eggplant with Miso Topping (Nasu Dengaku). 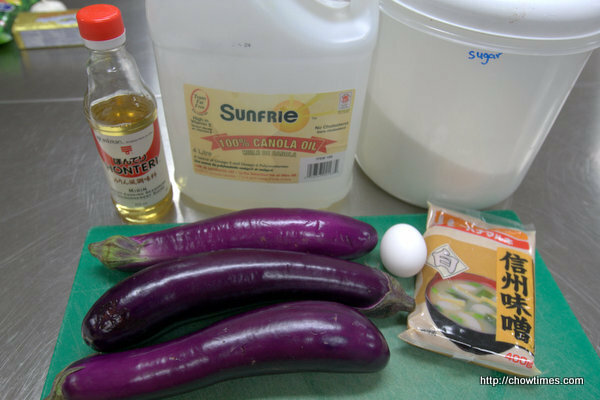 It was a last minute addition as Michelle found Asian eggplant on sales while she was groceries shopping for the community kitchen. Eggplant with Miso Topping is Michelle’s favourite dish to order at Japanese restaurants.